Probably the most frequently seen tropical Indo-Pacific nudibranchs. The phyllidiids are a group of firm, tough-bodied dorids in which the usual circlet of gills are replaced by leaf like secondary gills under the mantle skirt. 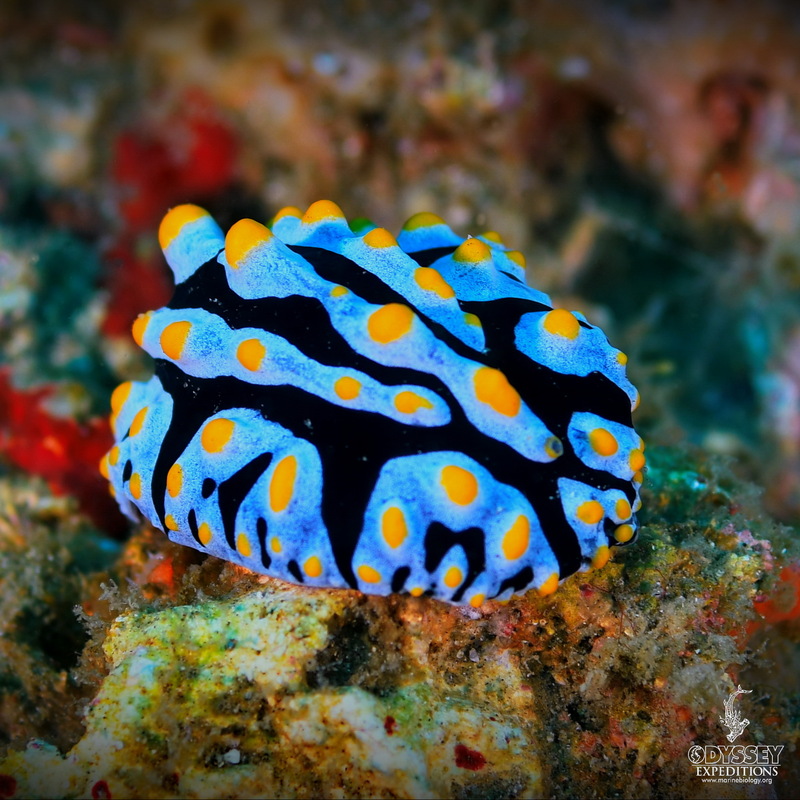 It is sometimes called the “scrambled egg nudibranch.” These sea slugs are masters of chemical defense and contain a chemical mucus poisonous to fish and crustaceans. Scientists named it 9-isocyanopupukeane after the dive site, Pupukea, on O`ahu’s north shore. They are capable of killing all life in the aquarium if stressed in any way. They have no known predators. What’s up, yeah this post is genuinely good and I have learned lot of things from it about blogging.